Pushp Bharadwaj’s ‘Jalebi’ stars Varun Mitra and Rhea Chakraborty in the lead roles. Arijit Singh, the voice of several hits from Vishesh Films’ tearjerkers and thrillers, has returned to grace Pal for the banner’s latest production, Jalebi. Singh’s co-singer is Shreya Ghoshal in the song written by Prashant Ingole and Kunaal Vermaa and composed by Javed-Mohsin. 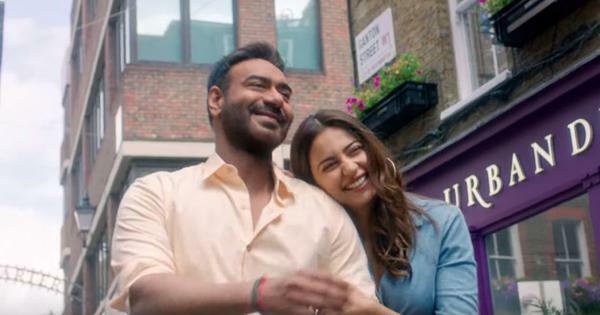 The video, released on Thursday, shows the film’s leads, played by Varun Mitra and Rhea Chakraborty, basking in love till the final seconds when life strikes. Jalebi has been written by lyricist Kausar Munir and Bharadwaj. The film will be released on October 12.